Real estate has become a technology business. Brokers and agents are flooding the internet with real estate websites with the intention of capturing buyer and seller leads. However the off the shelf IDX is becoming a dead strategy. The need to control IDX features has become a challenging hurdle. Galtlinedesign offers one of the most robust IDX systems on the market. Custom build on a platform with your own features and create a competitive advantage to dominate your market. Galtlinedesign provides the tools you need to be successful with your online presence. 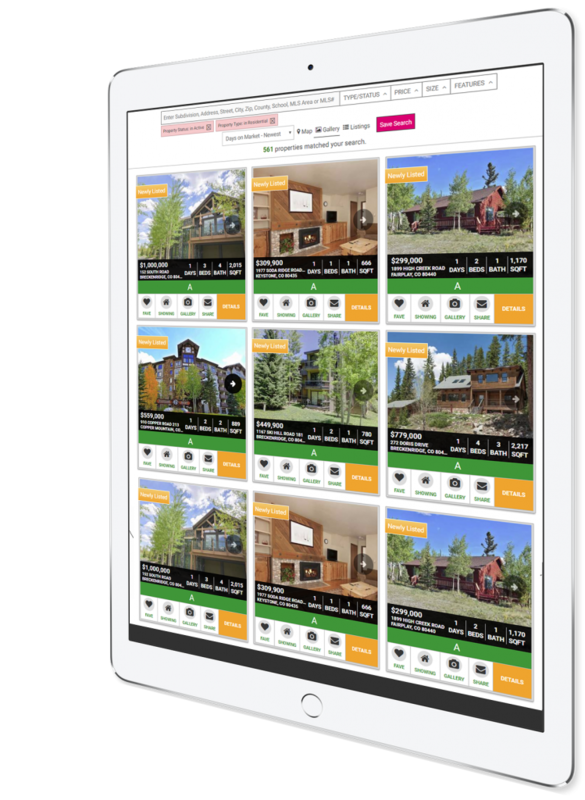 Generate property listings at the domain level and index thousands of listings in all leading search engines. Full integration into the top Real Estate CRM FollowupBoss. Powerful lead generation features including lead routing and follow up. Keep it simple ! WordPress is the most popular CMS on the market. Standardize on a system everyone knows. Bring your best buy pitch book to the internet easily by flagging and commenting on best buy properties. A+ GTMETRIX optimization insures fast loading speed and excellent SEO Indexing. Build custom features when you are ready. Robust IDX framework that allows flexibility not found in most IDX systems. Index community pages via subdivision, school district, city, zipcode, area and much more. Add any field from RETS. Build a broker site with hundreds of customized agent sites. Generate leads via the main broker site or agents sites.